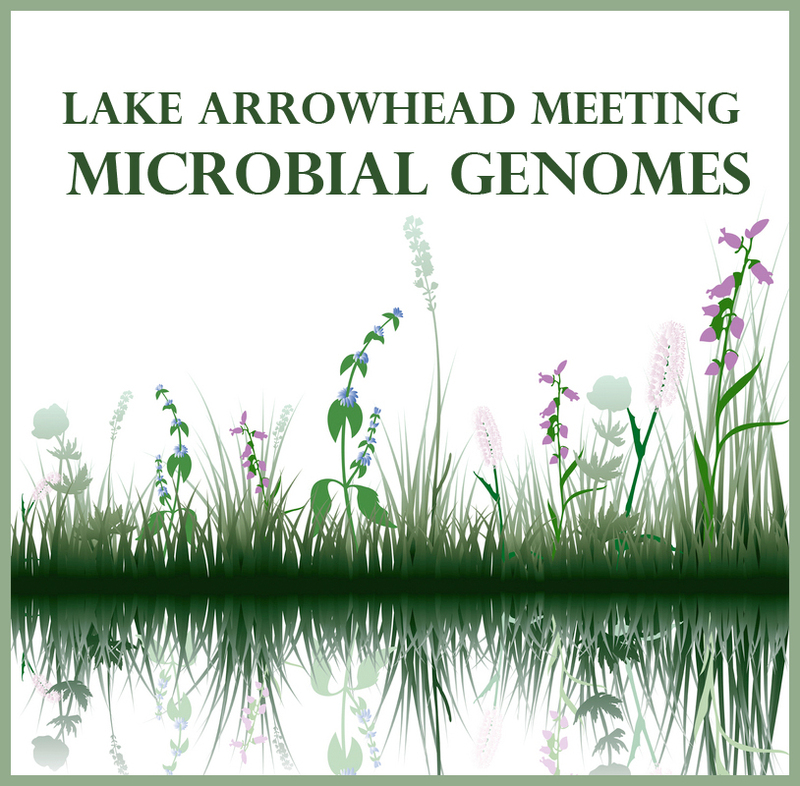 microBEnet sponsored a “Microbiology of the Built Environment” session at the Lake Arrowhead Microbial Genomes meeting earlier today. The session went incredibly well I think. I made a Storify summarizing the Tweets from the session. In addition, David Coil wrote a wrap up of the whole day (including this and other sessions). Pingback: Reports from #LAMG16 Lake Arrowhead Microbial Genomes – microBEnet: the microbiology of the Built Environment network.